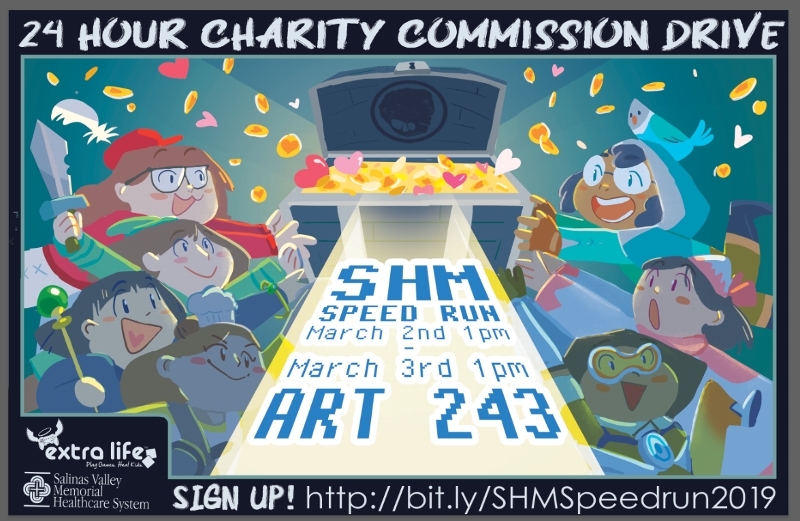 shrunkenheadman's speedrun 24 hour charity commission is back for round 2 march 2nd! 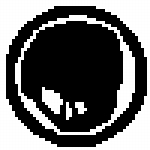 SHM Speedrun is a charity drive run by the club's own charity committee where for 24 hours members of the Shrunkenheadman Club will take commissions benefiting the Salinas Memorial Children's Hospital. During this time frame we will be streaming our artists as well as a number of activities that will be unlocked after we pass a certain amount of money. SO come on down and help us raise money for the kids! Your donation is tax-deductible and making a donation is as easy as clicking the "Donate" button at the top of the page of the artist of your choice. Thank you so much for supporting us and don't forget to fire it up!! !